This month Panorámica participated in Wit Festival de Arte at Hotel Demetria, an event that has become an important element in Guadalajara’s cultural and artistic life, gathering the most significant creative talent nationwide, with the expo “Castillos” with Ángulo Cero. This new collection reinterprets the character of the Mexican fiesta. 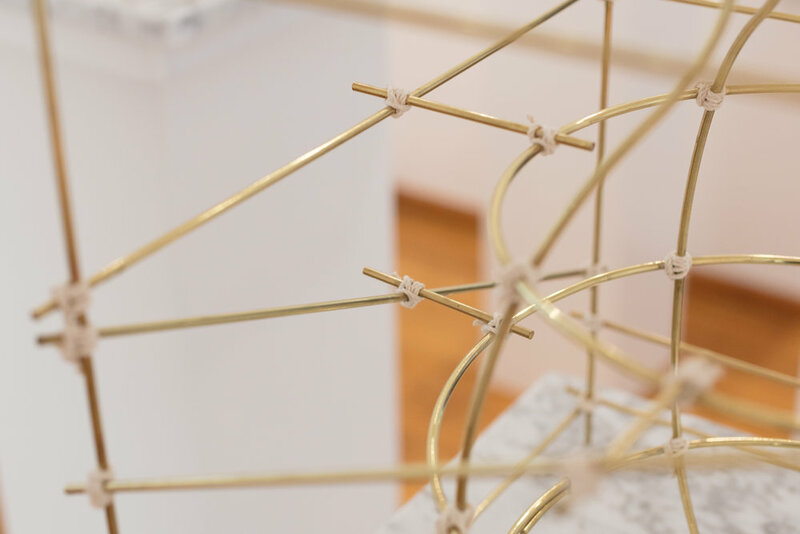 Taking the ephemeral manufacture of “toritos” and “castillos” as the starting point, they use design as means of exploration to emphasize the broadest aspects of this practice. As part of the activities surrounding the Salone del Mobile 2018, we are pleased to invite you to the talk Production Driven Design Innovation: Mx by Glocal + Domus Academy, where Joel Escalona along with Jorge Diego Etienne, Germán Velasco and Emiliano Godoy, will discuss their design process and the industry constraints concerning design practice. The event will take place Thursday April 19th at 13:30 at Domus Academy room 11, Via Darwin 20, Milano 20143. 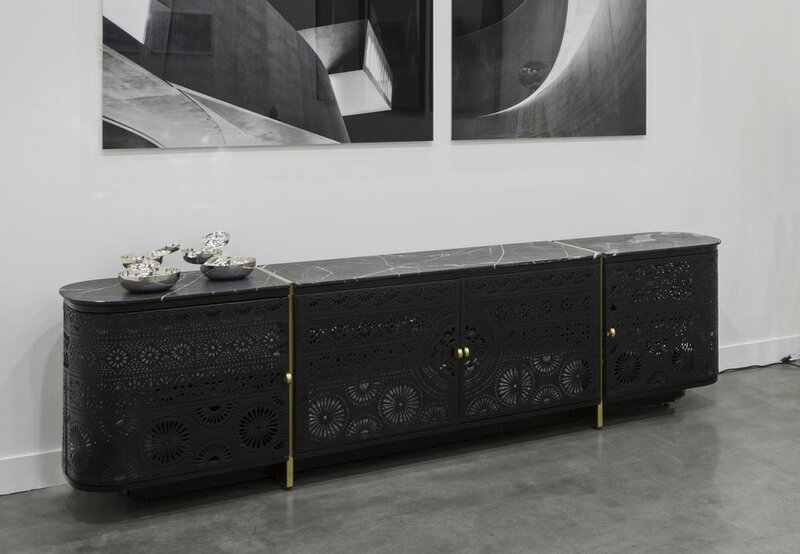 We’re thrilled to announce that after last year’s success, Dalia Cabinet for BD Barcelona will once again be on show at this year’s Salone del Mobile in Milan. 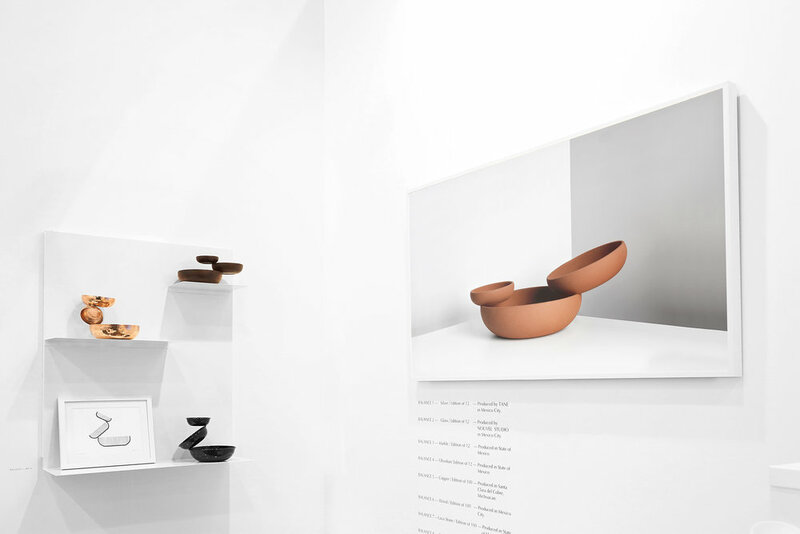 The Salone Internazionale del Mobile di Milano is the biggest and most important show in the world regarding furniture and design from all over. 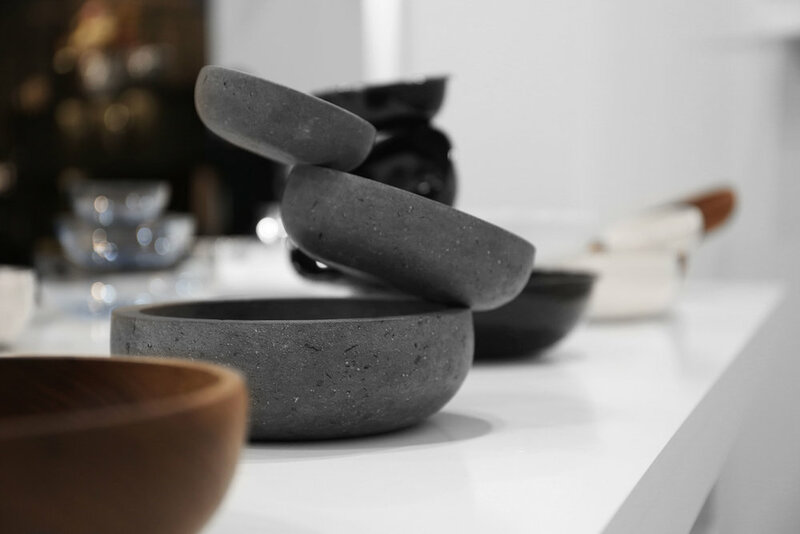 Since its first edition in 1961 the fair has been shaping the history of design and displaying top-notch and innovative products. BD Barcelona is a Spanish company founded in the 70’s that has edited furniture by iconic artists and Designers like Dalí, Jaime Hayon, Campana Brothers and Konstantin Grcic. Last month we went back to Universidad Marista in Merida, Yucatán, to give a series of workshops as part of the furniture design and production diploma. 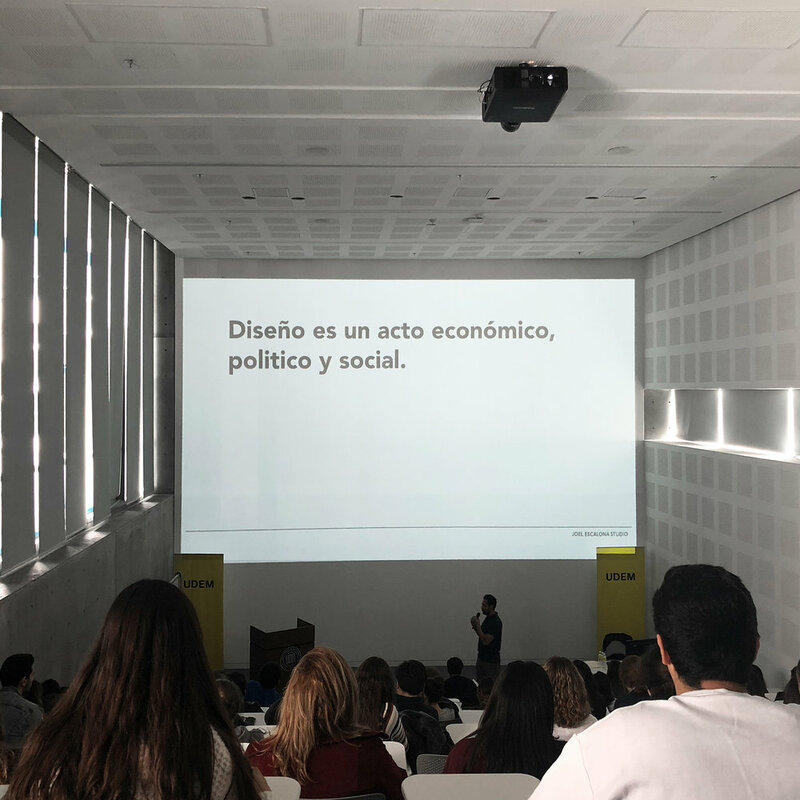 Last week, as part of a 3-day workshop, Joel had the opportunity to discuss with industrial design students at Universidad de Monterrey relevant topics concerning design. 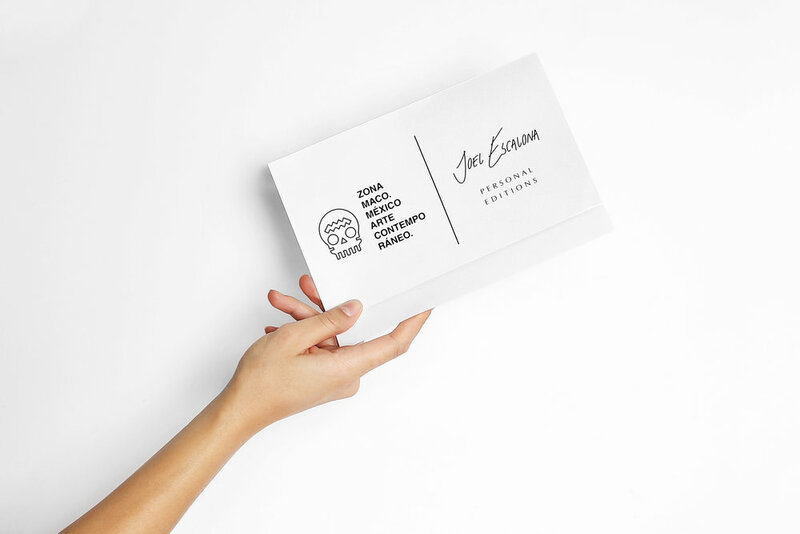 Such as, the Mexican designer’s identity beyond form, the current state of design practice, both national and international, and the importance of reflecting upon the need of a change in the way we approach manufacturing and culture. The workshop took place at Centro Roberto Garza Sada designed by Tadao Ando, in Monterrey, Nuevo Leon. Ammann//gallery premiers BALANCE at Milan Art Week. We’re thrilled to announce that ammann//gallery will premier BALANCE, Joel’s latest Personal Edition project, at Miart (Booth O17) as part of Milan Art Week. BALANCE will be part of a carefully curated selection of works that highlights the strengths of the gallery’s international program while paying tribute to Italian art, design and architecture. The exhibition will also include works by renowned artists and designers like Hélène Binet, Florian Bokenhagen, Nucleo, Rolf Sachs and Ad Hoc. As part of Milan Art Week, Miart is the Italian fair that presents the widest away of works, bringing together an international audience of collectors, curators, museum directors, artists, designers, art loves and journalists to Milan. 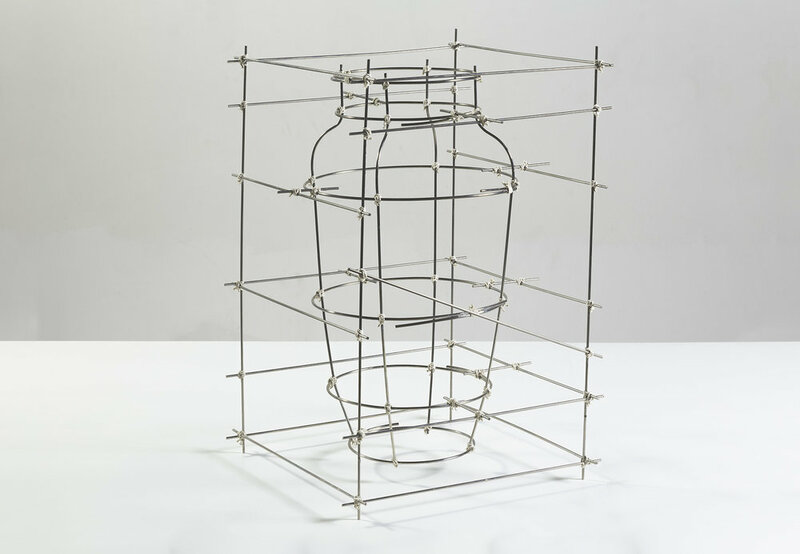 Ever since its foundation ammann//gallery has been known for its unique curatorial approach, cultivating a cutting-edge program devoted to innovation and connoisseurship in the fields of fine art, design, and architecture. 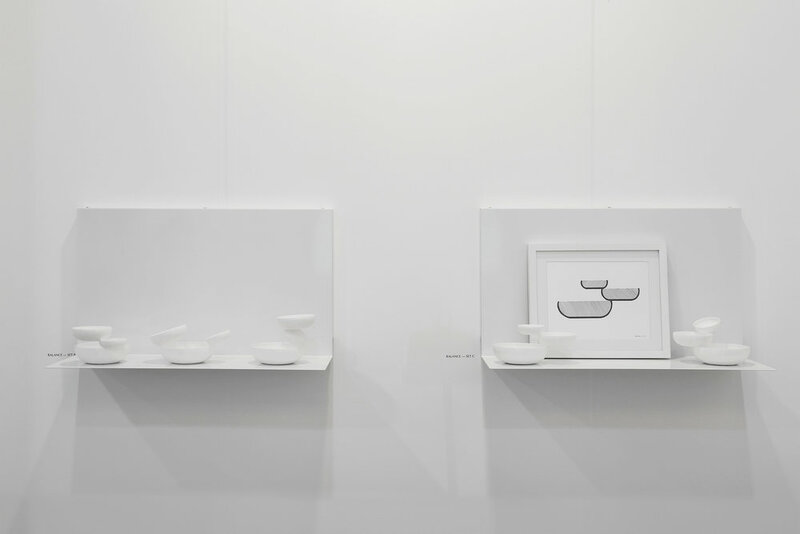 Miart will run from April 13th to April 15th, at the Fiera di Milano in Italy. After an in depth analysis and experimentation with the pyrotechnical tradition of Tultitlán, Cooperativa Panorámica creates a new collection that reinterprets the character of the Mexican fiesta. 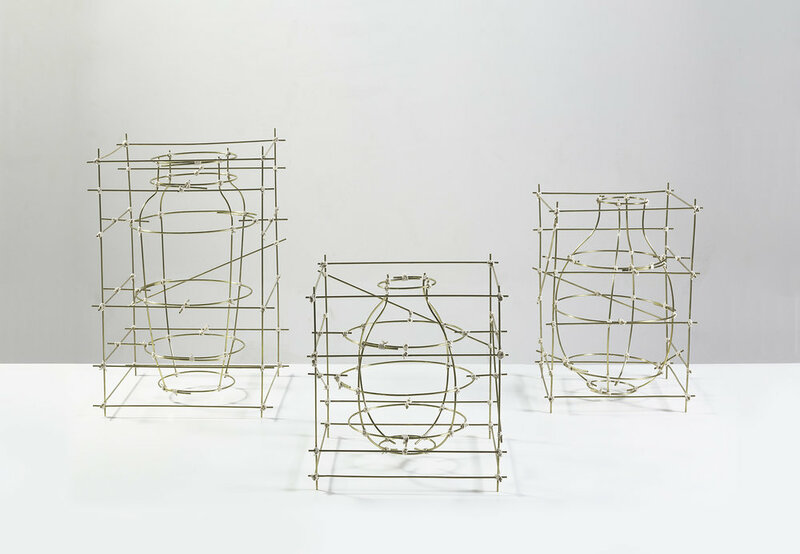 Taking the ephemeral manufacture of “toritos” and “castillos” as the starting point, they use design as a means of exploration to emphasize the broadest aspects of this practice. Castillos was shown at an exclusive presentation by Mexican gallery Ángulo0 during ZonaMaco 2018, the leading contemporary art and design fair in Latin America, the most relevant platform for designers and artists of the scene at an international level. You will be able to visit Castillos at Ángulo0 until March 28th, 2018.